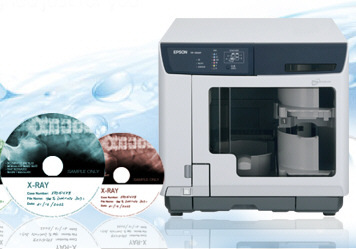 The Epson discproducer PP-100 CD/DVD autoloaders (robots) can fully automate the CD/DVD recording and printing process. Its operation can also be 'attended', where a human action will trigger the writing processes, or 'unattended', in which case the burner will automatically generates the discs grouped by series, study or patient. 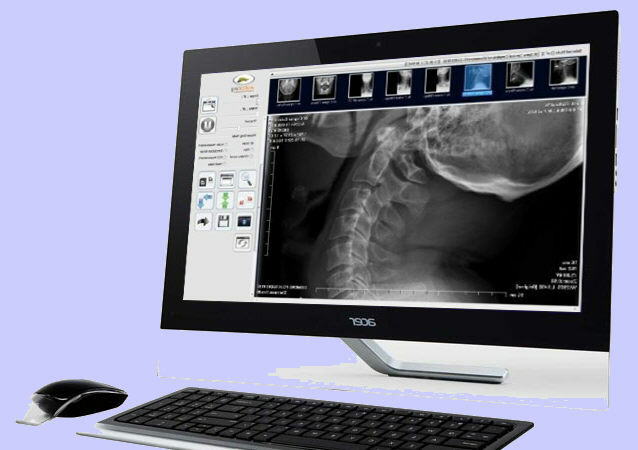 A Dicom viewer can be added to every CD, offering convenient browsing and image manipulation functionality.